Playfight joined Director Jeff Chan for his short film Code 8 with producer and star Robbie Amell. The 10 minute short launched on Indiegogo with a $200,000 budget goal and shattered expectation, raising over 1.7 million in a month. 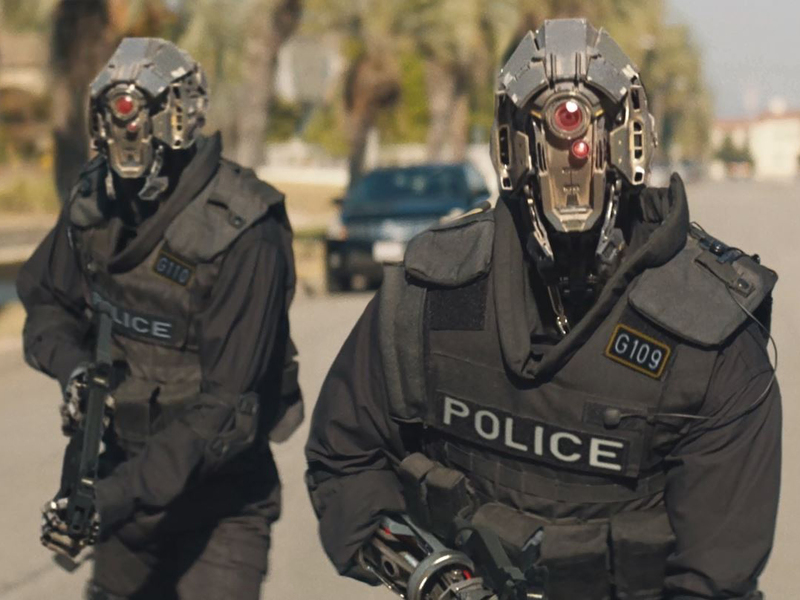 Code 8 is on track to begin filming in 2017. 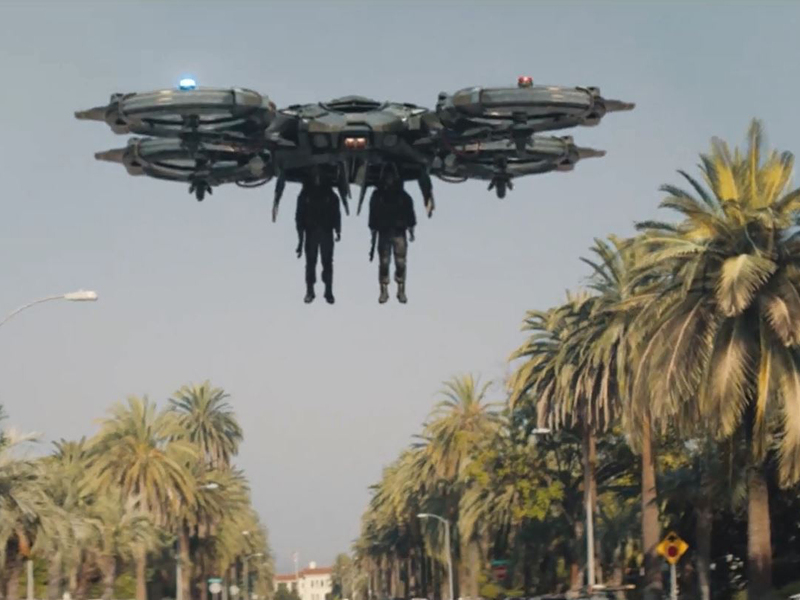 Playfight stepped up their quality creating the gritty near future combat and air drones featured within the short and are excited to come back to the title when Code 8 begins production.